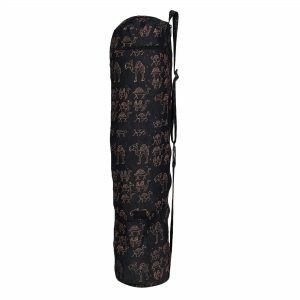 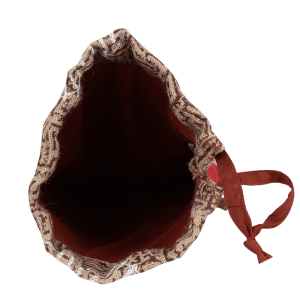 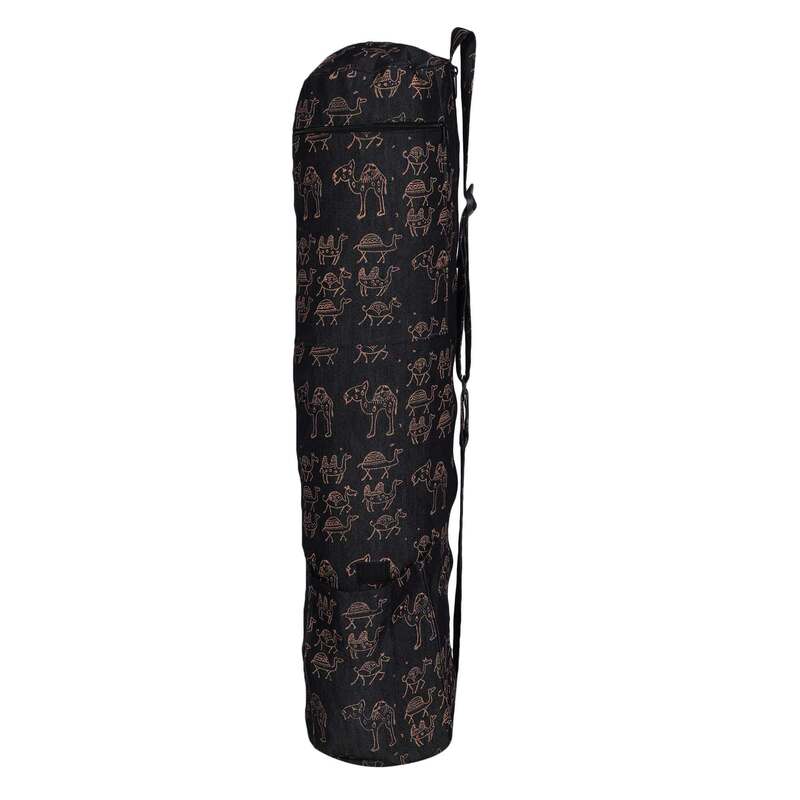 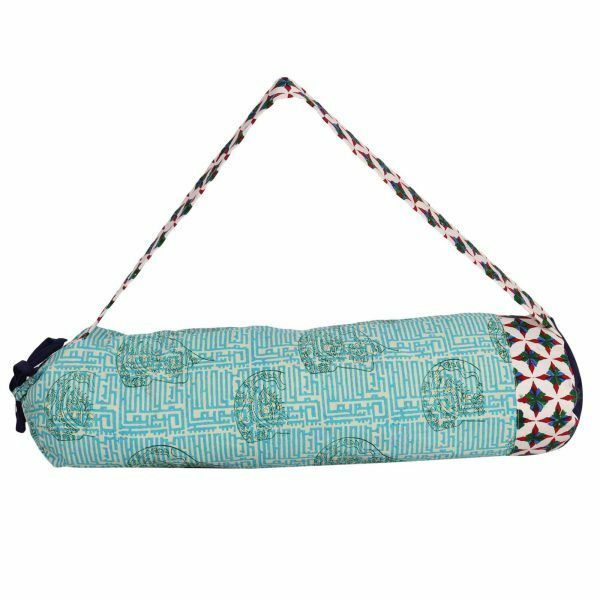 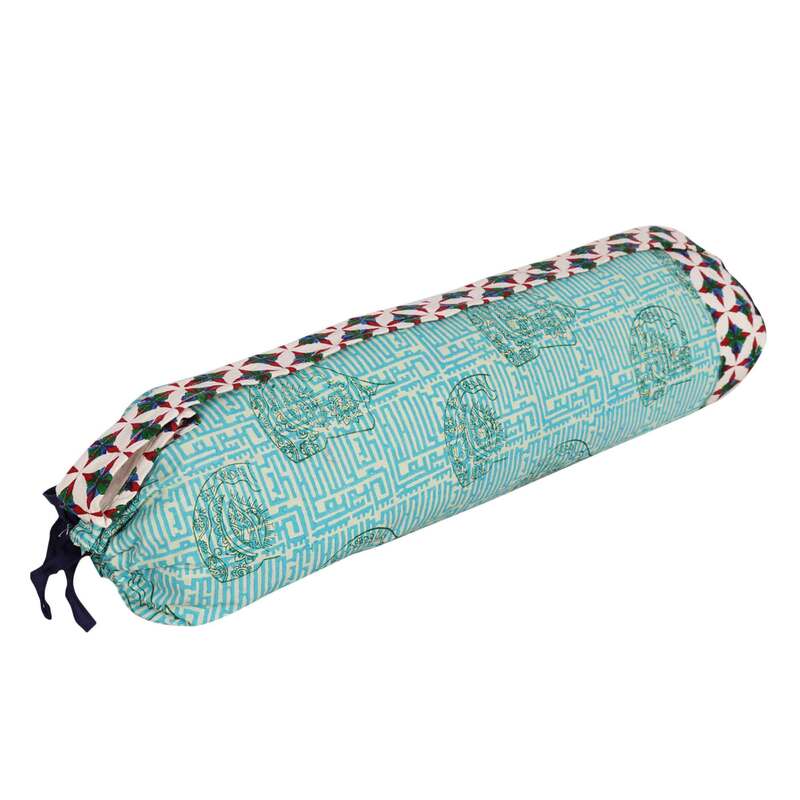 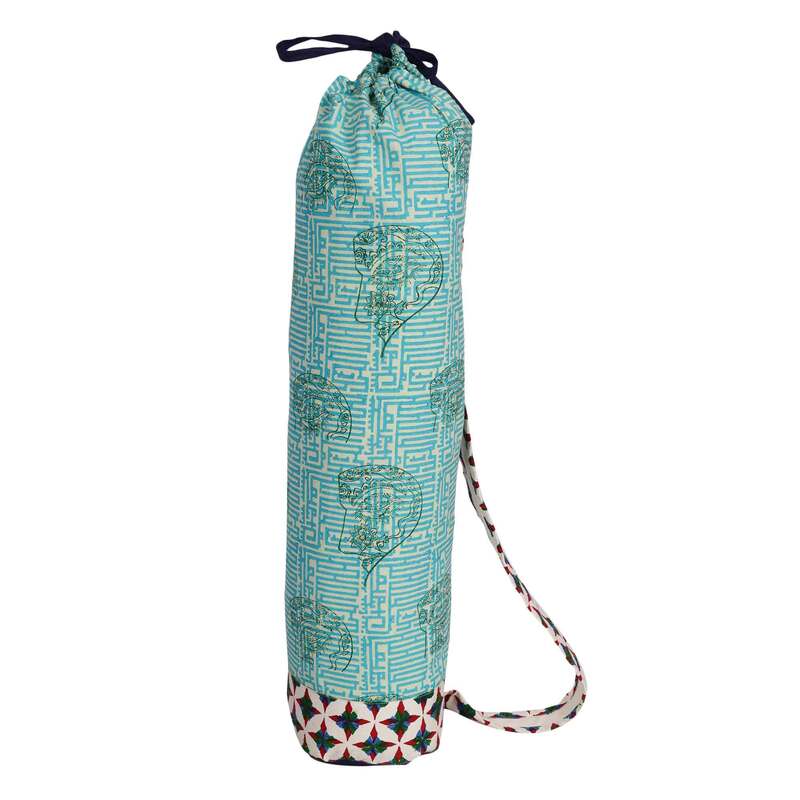 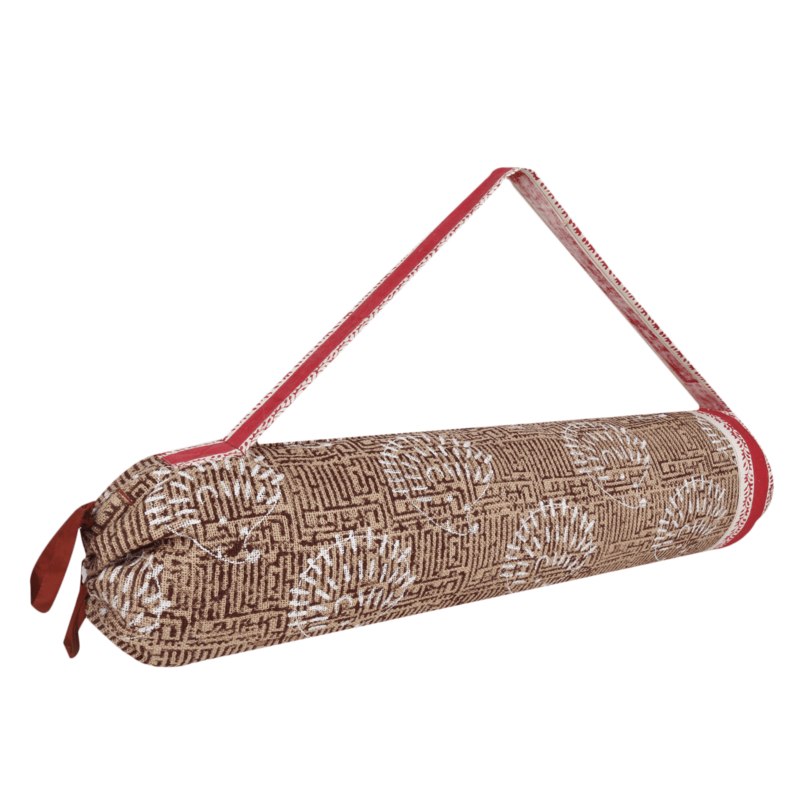 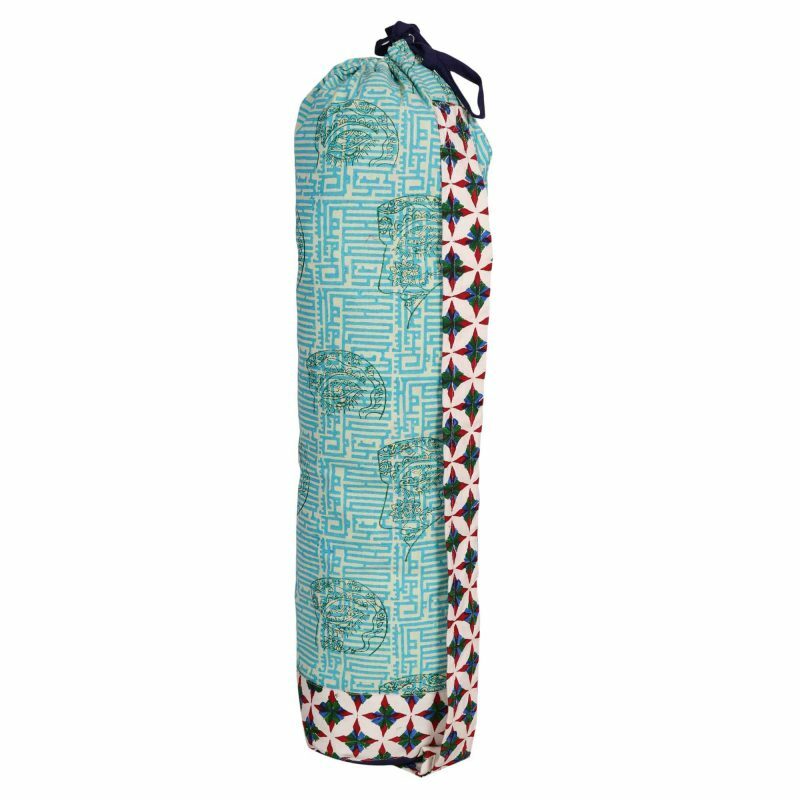 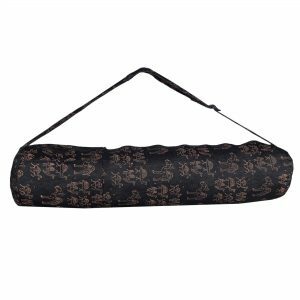 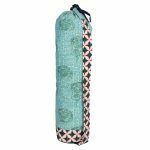 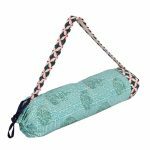 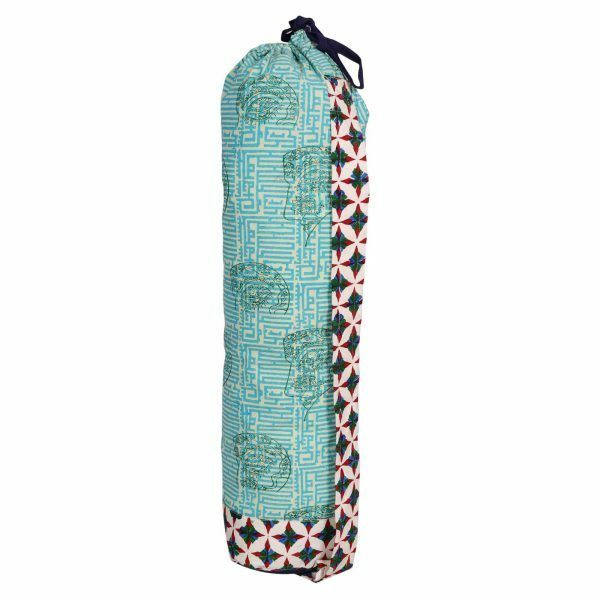 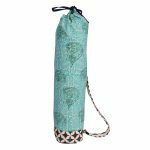 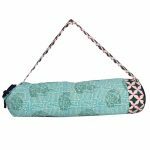 Indha Yoga Bags are really cool and fashionable as it has some awesome block prints to show off to your friends and people in public. Its beauty comes from it being handmade. Your choice will change one artisan`s life.